Shout out to Mud Bay! Today I went to Gig Harbor to check out a terrific pet food and supply store. Mud Bay is a chain of 20 stores from Olympia to Bothell, selling healthy foods and well made supplies. I was impressed with the selection of products, and loved that alongside well-known national brands I found plenty of locally-produced items as well. The staff was friendly and helpful, the store clean, bright and well organized, and the prices seemed very reasonable for such an upscale store. Check out the one in Gig Harbor if you’re close, or look online at http://www.mudbay.us for a store near you. 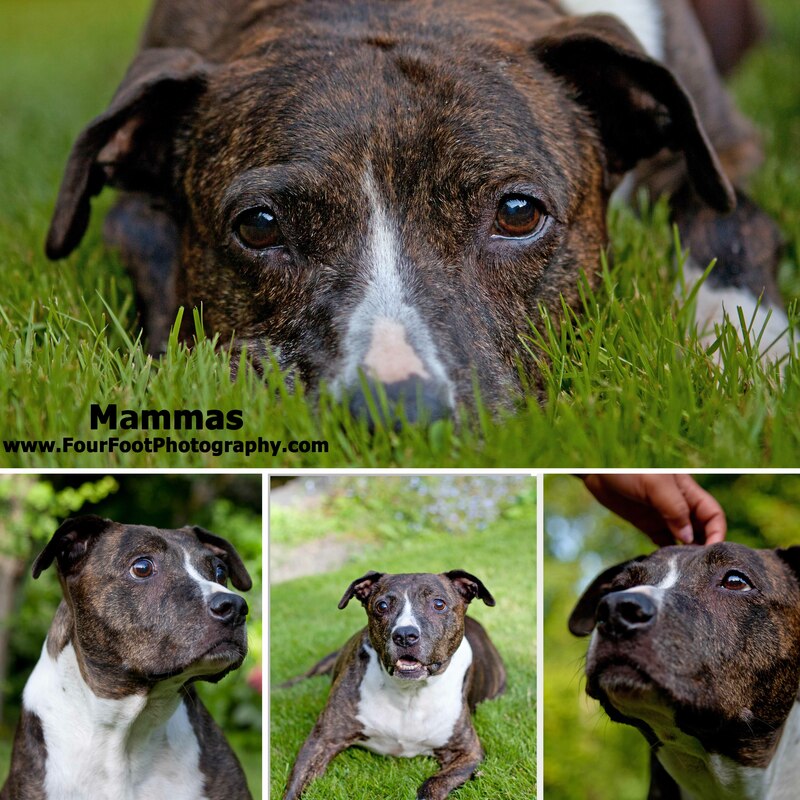 The photos are some I took of the manager’s dog, Mammas, about 3 weeks ago. Knowing she had lymphoma, it was important to capture her sweet face. This dog was so very well loved by her whole family, it was a beautiful experience for me to be part of. I’m sorry to say she has since passed, but so grateful we got her pictures when we did. Isn’t she beautiful?